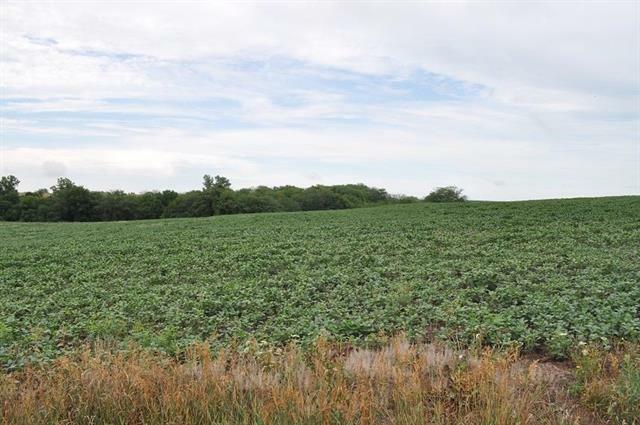 40 acres mol with 30 tillable acres, cash rented for 2018, 2019 and 2020, Great return on investment. Located 1 mile Northwest of Maysville Mo. 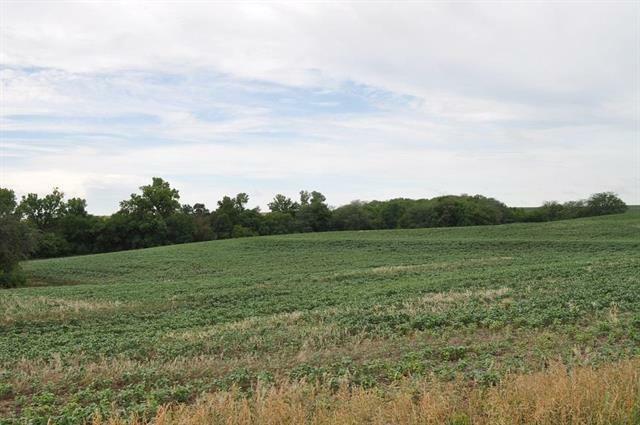 40 acre tracts are extremely hard to find, here is one with the perfect location considering its proximity to the city of Maysville Mo. This farm offers the perfect opportunity to own a great acreage to build on thats income producing and at an affordable price! Listing courtesy of United Country Property Soluti.